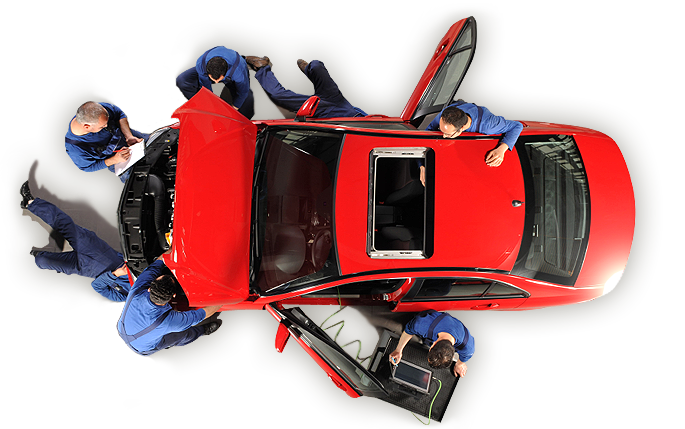 Mobile specialist mechanics providing comprehensive vehicle inspections across Australia. We offer a full range of inspection services to consumers and businesses alike. With our online booking system you can book and pay directly through our site and have us visit you when it's most convenient. Tell us about the vehicles you need inspected and we'll get back to you with a customised quote for inspections. There was an error on the enquiry form, please ensure all fields are filled out correctly and try again. If this continues to happen, it may be a problem on our end, how about you send us an email while we work to resolve these issues?